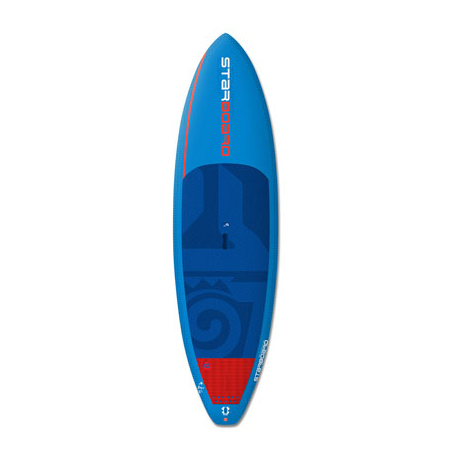 The e-Sea Riders are fun, colourful, entry-level boards that are easy to carry, easy to paddle and provide the confidence to venture out into your first waves. They’re very stable with ample volume and width. 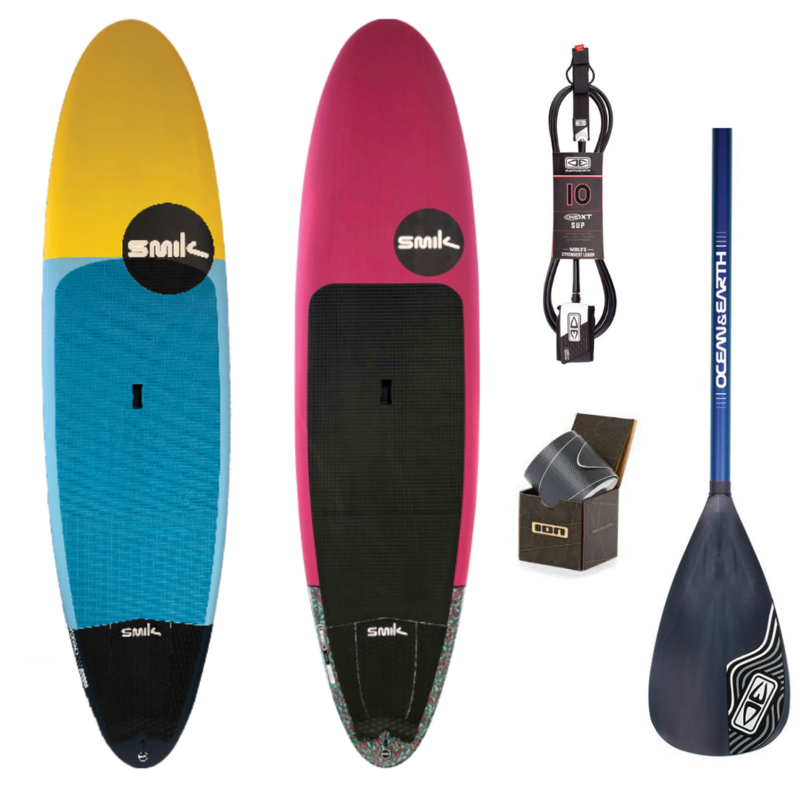 The rocker is a perfect blend of glide for flat-water paddling and smooth, effortless turns when surfing your first waves. 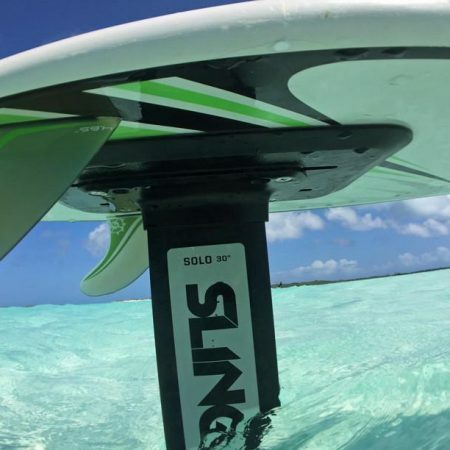 ​As you progress, you start to notice and appreciate the built-in performance attributes such as the double concave bottom, thruster fin set-up and tail kick pad. 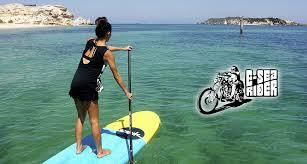 The E-Sea Riders are actually more than competent longboards, which more advanced riders will also enjoy. 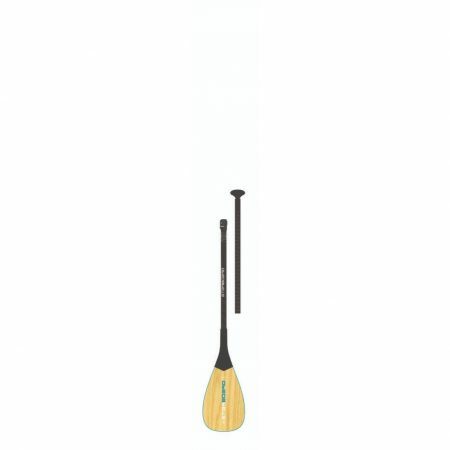 9’1″ x 31″: Reduced width and rail volume for easier handling. Max 85 kg. 9’7″ x 32″: Shorter length for all-round efficiency. 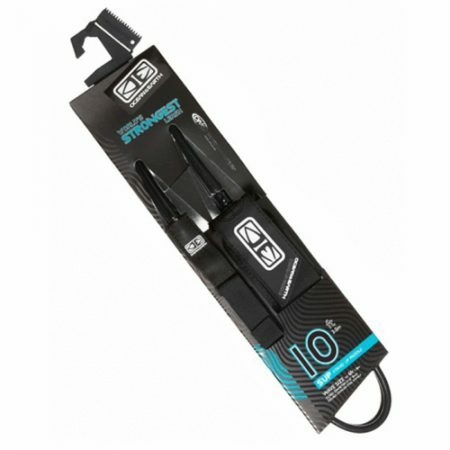 Max 95 kg. 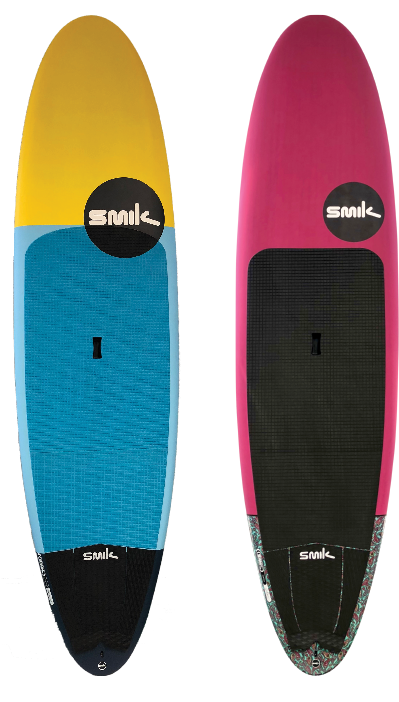 10’4″ x 32″: Longer length for better glide. Up to 110 kg riders.